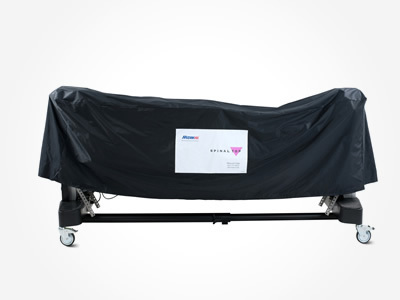 Protect your capital investment with protective tables covers specifically designed for your Mizuho OSI Table. Moisture resistant and custom fit for maximum protection from dirt and dust. – Protect your capital investment with table covers. 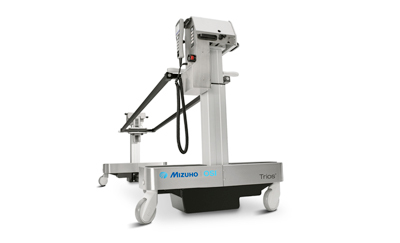 – Keep your Mizuho OSI tables and carts clean when not in use. – Each cover is labeled for easy identification.